The year is 1765, at the beginning of the Stamp Tax dissent, the first organized resistance to English rule. 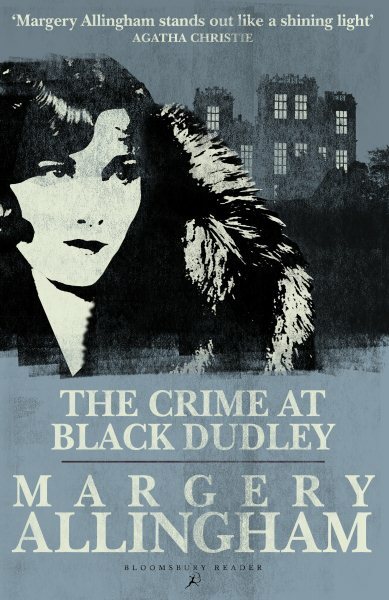 Duncan McCallum is drawn into the mystery of aseries of murders and kidnappings that are strangely connected to the theft of an Iroquois artifact. In following the trail, he uncovers a network of secret runners supporting the nascent “committees of correspondence,” engaged in the first organized political dissent across colonial borders. When he is captured and thrown into slavery with the kidnapped runners, Duncan encounters a powerful conspiracy of highly placed English aristocrats who are bent on crushing all dissent. Inspired by an aged Native American slave and new African friends, Duncan decides not just to escape but to turn their own intrigue against the London lords. The fourth entry in the Bone Rattler series moves ever closer to the beginning of theAmerican Revolution. 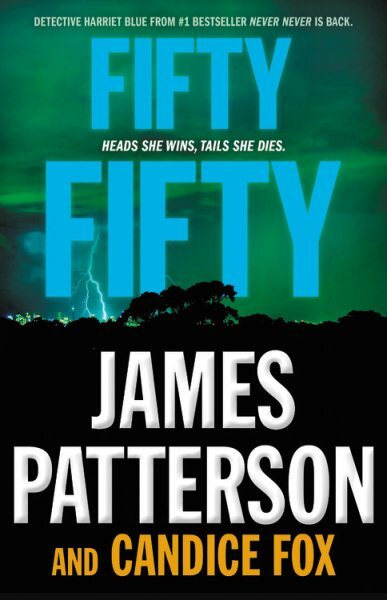 Included in the novel’s cast of characters are figures who willhave their destinies to fulfill in the next decade: Benjamin Franklin, Samuel Adams,the early Pennsylvania rebel James Smith, and Dr. Benjamin Rush. 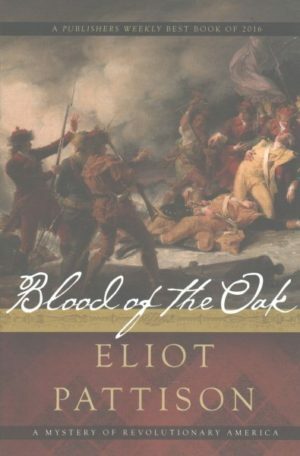 Blood of the Oaktakes a fresh view on the birth of the new American nation, suggesting that the “freedom”that became the centerpiece of the Revolution was uniquely American, rising notonly from unprecedented political discourse but also from the extraordinary bond withthe natural world experienced by frontier settlers and native tribes.